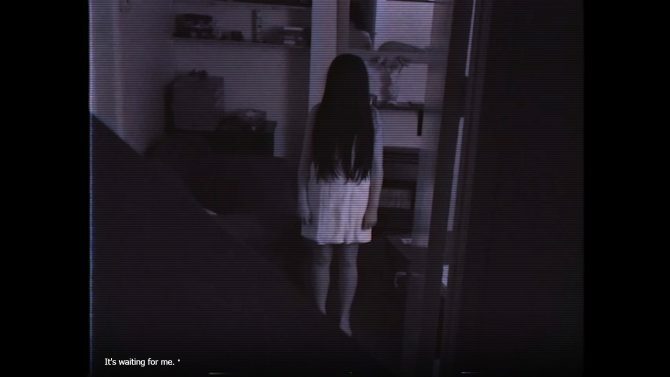 Indie dev Jaydeb is paying homage to classics such as Ringu, The Grudge, Phantasmagoria, and 7th Guest with the point and click/visual novel Morph Girl. 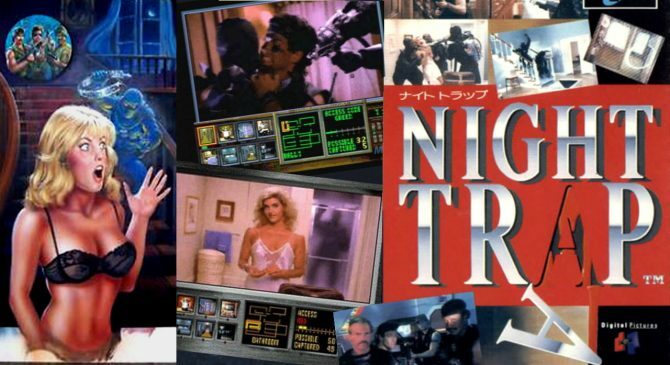 25 years after its release on the Sega CD, Night Trap is poised to make its way to PS4 and PC next month. Take a closer look at some of the deleted scenes from the cult classic Night Trap, being re-released on PS4 and Xbox One later this year. Screaming Villains unveiled Survivor Mode for their updated version of Night Trap - 25th Anniversary and teased some new modes and platforms. 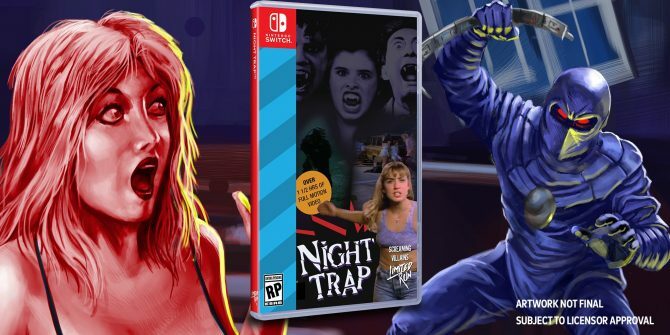 The upcoming Night Trap: 25th Anniversary Edition will provide players with a new Theater Mode to experience all of the in-game cutscenes seamlessly. Check out some sweet, sweet Night Trap gameplay in new trailer.